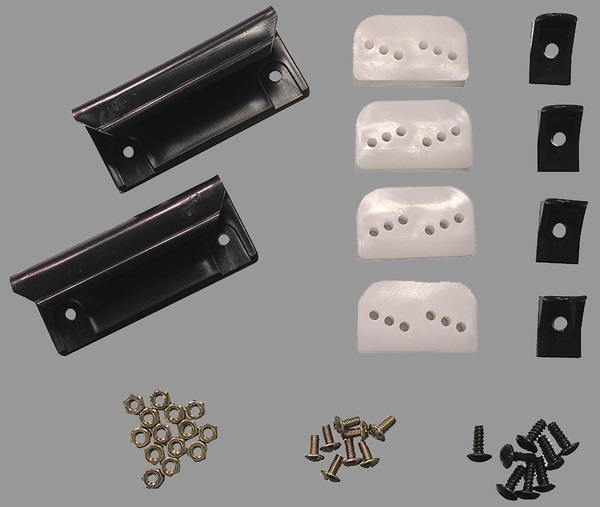 Refresh the look of your shed and keep the doors working well with the Door Tune-Up Kit. The Arrow Storage Products Door Tune-Up Kit contains two handles that attach easily, allowing you to replace the original door handles. It also comes with four each door glides, and lower door glides.